In this quick article, we will look into Switch case statement, which is used when we have a number of options (or choices) and we may need to perform a different task for each choice. 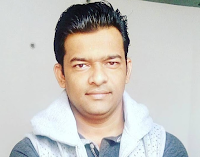 The switch statement is Java’s multiway branch statement. It provides an easy way to dispatch execution to different parts of your code based on the value of an expression. As such, it often provides a better alternative than a large series of if-else-if statements. For versions of Java prior to JDK 7, an expression must be of type byte, short, int, char, or an enumeration. Beginning with JDK 7, expression can also be of type String. Each value specified in the case statements must be a unique constant expression (such as a literal value). Duplicate case values are not allowed. The type of each value must be compatible with the type of expression. 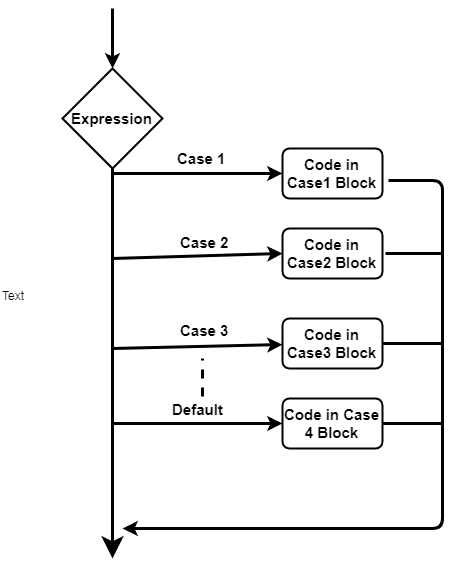 The switch statement works like this: The value of the expression is compared with each of the values in the case statements. If a match is found, the code sequence following that case statement is executed. If none of the constants matches the value of the expression, then the default statement is executed. However, the default statement is optional. If no case matches and no default is present, then no further action is taken. The following code example, SwitchDemo, declares an int named month whose value represents a month. The code displays the name of the month, based on the value of the month, using the switch statement. In this case, August is printed to standard output. The break statement is optional. If you omit the break, execution will continue on into the next case. It is sometimes desirable to have multiple cases without break statements between them. As you can see, execution falls through each case until a break statement (or the end of the switch) is reached. Beginning with JDK 7, we can use a string to control a switch statement. Below example demonstrates use a string to control a switch statement. In real-time projects, enums are frequently used with switch case statement. We can use a switch as part of the statement sequence of an outer switch. This is called a nested switch. Here, the case 1: statement in the inner switch does not conflict with the case 1: statement in the outer switch. The count variable is compared only with the list of cases at the outer level. If a count is 1, then the target is compared with the inner list cases.